Cartoon is a female head by Doll Sweet. The head and the wig are made of silicone. Cartoon has a closed mouth and has neither teeth or a tongue. The hair is made of silicone. 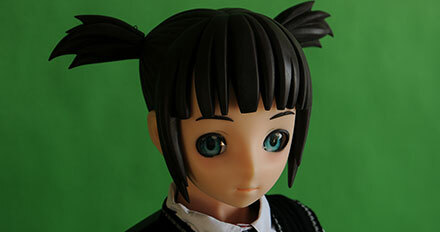 The Cartoon head fits best to silicone doll bodies up to 145 cm. Displaying 1 - 3 of 3 matching heads.